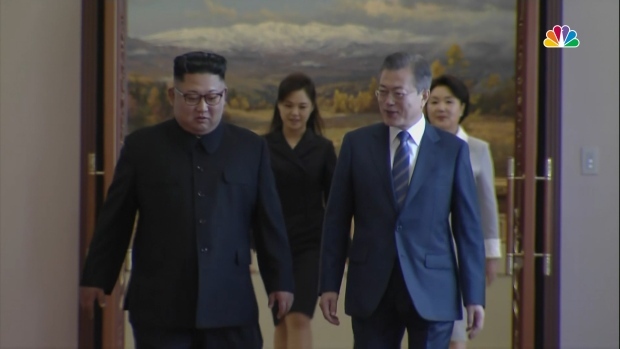 Senior U.S. and South Korean officials met Sunday to discuss an expected second summit between President Donald Trump and North Korean leader Kim Jong Un. 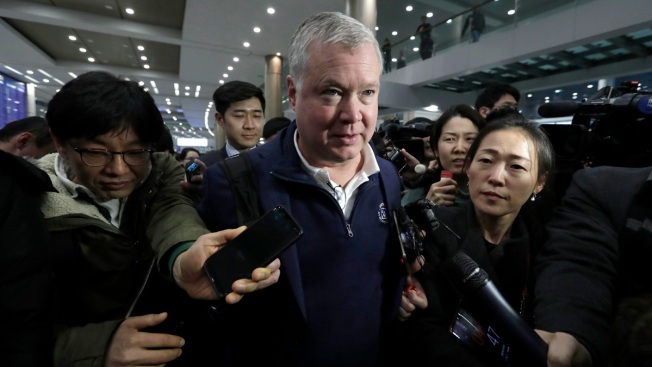 Last year, North Korea suspended nuclear and missile tests, dismantled its nuclear test site and parts of its rocket launch facility and released American detainees. The North demanded the United States to take corresponding measures such as sanctions relief.